Tan Le dialoguing with fellow Young Global Leader Rodrigo Mendes about the Formula One race car he tested out which employed her innovative technology. Maybe you’re a lifelong Star Wars fan, or perhaps you’re simply interested in sci-fi worthy ideas like controlling machines with your mind. Former refugee and CEO of Emotiv, Tan Le, fused both passions when she coined a technology system that enables the driver to power the vehicle using just their thoughts.Le is also a member of the World Economic Forum (WEF) global future council on neurotechnologies and brain sciences. 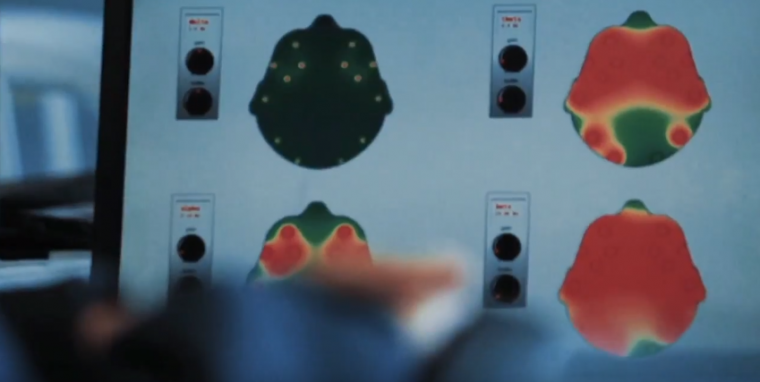 To access the technology, the driver wears a headset that detects electrical impulses that stem from chemical reactions that occur from neuron interaction in the brain. The technology then interprets the electrical impulses as certain driving commands which it communicates to the vehicle’s mechanics. 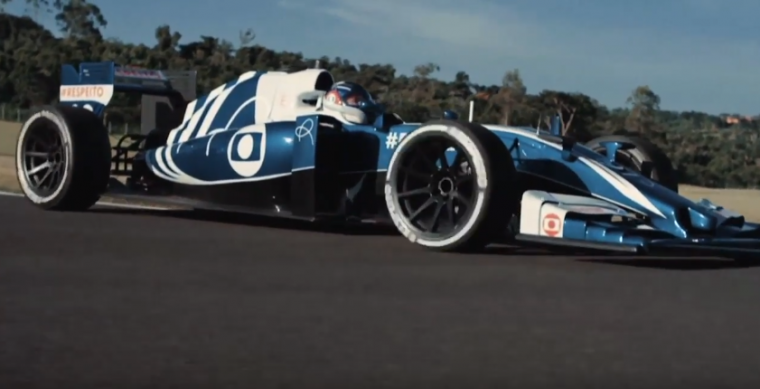 Rodrigo Mendes, a fellow Young Global Leaders member who is quadriplegic, tested out a Formula One race car equipped with Tan Le’s progressive technology. He expressed gratitude a the freedom he experienced when driving the vehicle using just his mind. You can watch the video for yourself below.